How could we not? Tribute has been with us as Festival Presenter from the get go. We honestly would not survive without them. Tribute, this is our starry-eyed love letter to you. THANK YOU. If you’re reading this and you don’t have your pass, go get it now at Tribute, 556 Baker St–there’s only a few left!! While you’re there, pick up something, anything! It’s all amazing gear! But not just cuz it’s cool, but because they’re constant community supporters of undoubtedly cool stuff. And we like to think that’s why they keep supporting us! 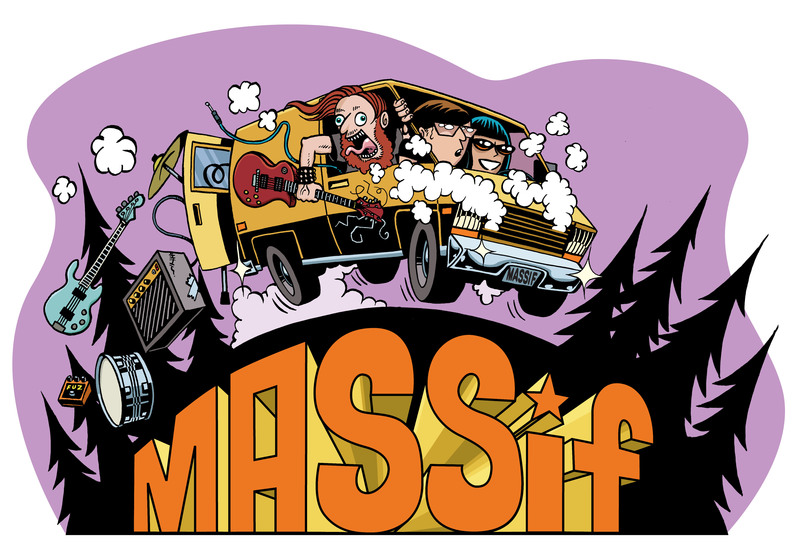 Massif 2018 is presented by Tribute, as well as Nelson Brewing Company. ← MASSiF LOVES NELSON BREWING COMPANY!